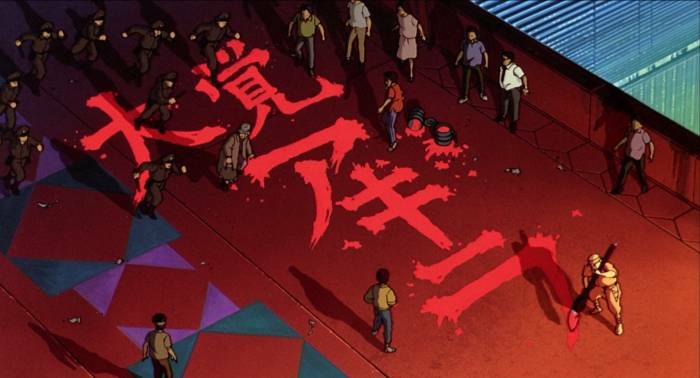 Akira has a deep meaning below its super-slick, neon-infused cyberpunk sheen. It's time to have its gritty, yet realistic political climate explained! 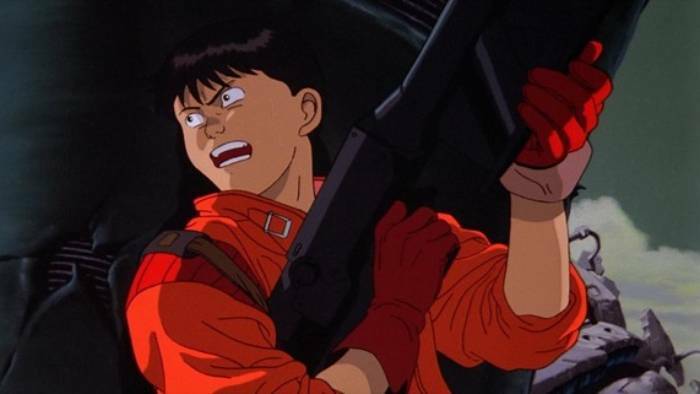 Akira blends science fiction with a deeply political plot. Neo-Tokyo is a technologically advanced mega city which is drenched in neon. It's a prosperous city but is also decadent and gradually experiencing decay and lawlessness. 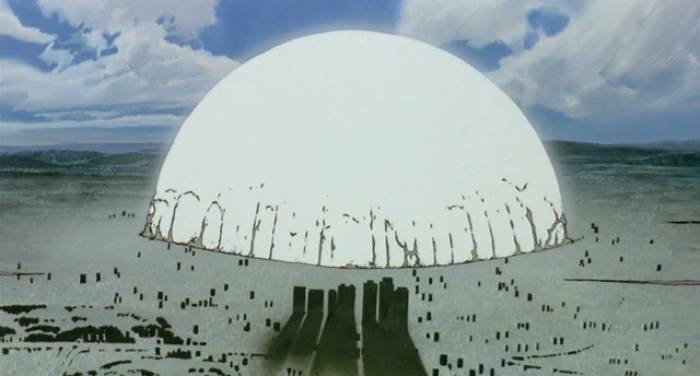 And a sinister government conspiracy that will determine the very fate of Neo-Tokyo is about to surface. Neo-Tokyo is turning into a police state with a strong military presence. The peace is disturbed by unruly biker gangs and rioting, which reaches a climax early on in Akira. A tumultuous power dynamic between the military and anti-government factions, such as the Resistance Movement, is immediately apparent. The meaning behind these two opposing forces is a representation of the left and right-wing forces, which clash against each other and are found in all democracies. 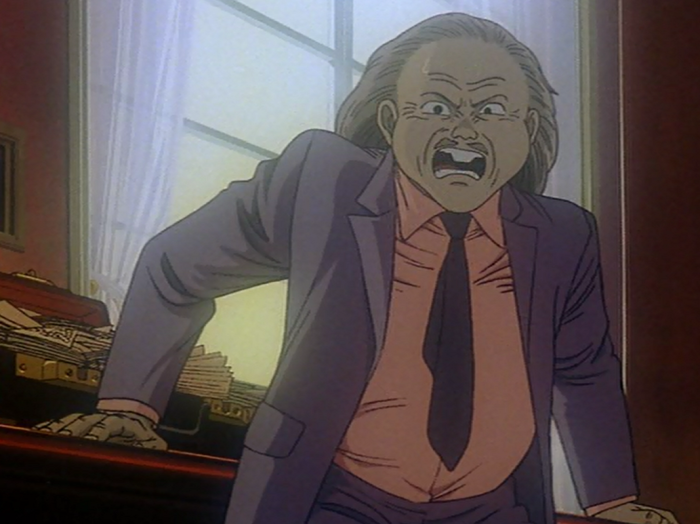 One of the more interesting characters in Akira is Colonel Shikishima, but truth be told, he is not very likable. Due to his military background, he displays all the characteristics of an authoritarian and nationalist, meaning that he could even be a fascist. This doesn't make him seem like a nice guy. Furthermore, some of his actions are questionable and even downright boneheaded. The 'Akira' project and its potentially destructive power are explained to him by Doctor Onishi. He understands the gravity of the situation if something goes wrong - Neo-Tokyo and its citizens will be wiped out. Therefore, he does whatever he can to stop this from happening, and he is more well-meaning than malevolent. Akira doesn't shy away from giving us the true meaning of the political landscape. It gives us a raw and realistic portrayal of human nature and politicians alike. Sadly, some politicians are seldom the most moral of individuals and are often rotten to the core. Mr. Nezu is the typical caricature of a corrupt politician and conducts his affairs in a very under-handed manner. 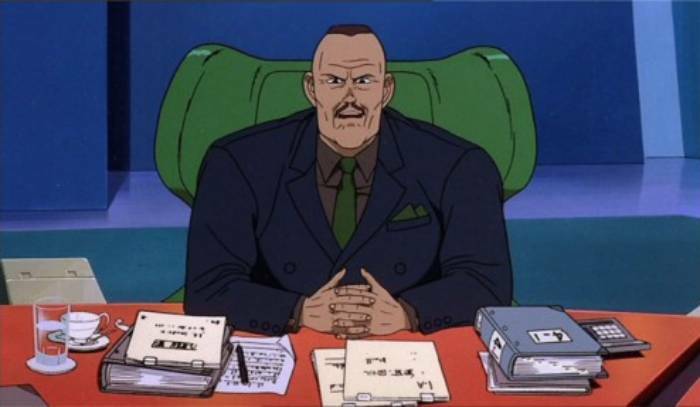 He seems committed to changing Neo-Tokyo, and he uses the left-leaning Resistance Movement to do his dirty work while providing them with information. Mr. Nezu describes the city as a rotting, over-ripe fruit with a new seed of hope inside of it. That's quite a statement coming from the rabbit-toothed politician. Kei and Ryu are siblings and members of the Resistance Movement. They are both tough and committed to their cause, as they fight against the government. In the beginning of Akira, their role isn't easy to discern as events unfold at a brisk pace. But as the story progresses, they are integral players, especially Kei who is capable of telepathic communication. Due to the limited duration of the Akira anime movie, the Resistance Movement and its political viewpoints are not explained in detail. However, the six-volume manga does a better job of giving more meaning to the movement, depicting Kei as an even more impressive and heroic character. Kaneda is the leader of a biker gang and is in constant rivalry with another gang known as The Clowns. His attitude and that of his ragtag of misfit bikers are as anarchic as they come. Nobody explained to them how they should behave on the streets of Neo-Tokyo or about the collateral damage of causing mayhem. Things become even more dramatic when Tetsuo, Kaneda's close friend is taken by the military under the Colonel's orders. Kaneda may be a punk, but he is loyal to his friend, and is dead-set on finding and freeing him from the hospital he's being kept in. He teams up with Kei only because he fancies her, but doesn't quite understand the meaning behind her political activities. 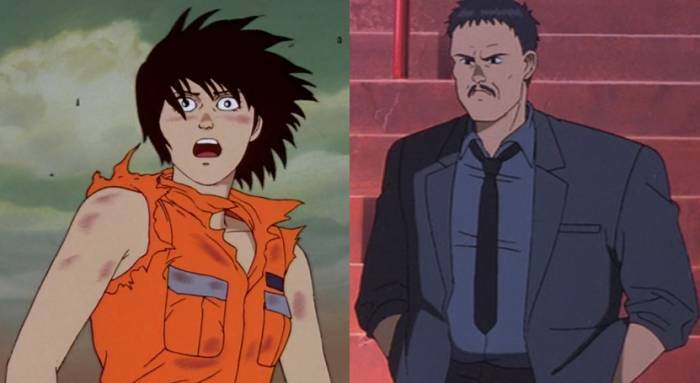 In order to have Akira explained in a nutshell, it's best to describe it as an apocalyptic sci-fi saga with a healthy dose of cyberpunk and political intrigue. More importantly, it serves as a forewarning to the future of mankind - the underlying meaning of what Akira is trying to convey to its audience. There's no denying that Ghost in the Shell is a deep and complex series. It's a tale that tries to answer difficult questions about what it means to be human. Therefore, it explores the farthest reaches of mankind's philosophy. Throughout all of the epic adventures of Athena's Saints in the Saint Seiya series, the God Warriors of Asgard have been some of the toughest opponents. However, one can't help but wonder which side they're truly on. Peacekeepers or villains? You be the judge.